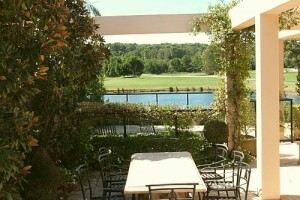 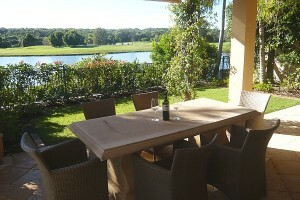 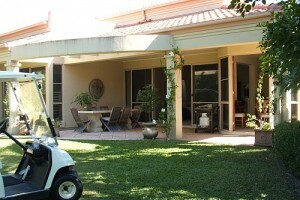 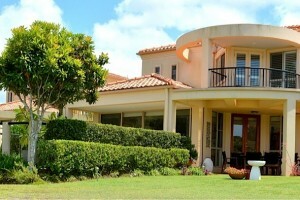 Best views in Noosa Springs of fairways and lakes, features a Juliette balcony. 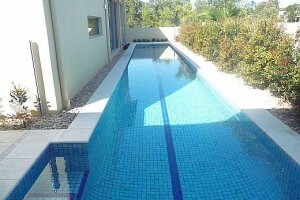 Gas heated pool and terraces facing east and north make for great outdoor entertaining. 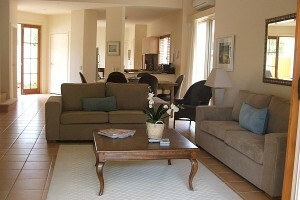 Comfortable 3 bedrooms, 2.5 bathrooms (1 ensuite), dual villa.